CHICAGO, IL – April 25, 2013 – Warner Bros. Interactive Entertainment invites fans to get the inside scoop on the development of its latest videogame triumph, Injustice: Gods Among Us, during a special panel on Saturday, April 27, 1:30-2:30 p.m., as part of the Chicago Comic & Entertainment Expo (C2E2). Attendees will be treated to a first-look at gameplay footage of Lobo, the first downloadable character that will be available for the game. Ed Boon, Creative Director of NetherRealm Studios, will be featured on the panel along with writer Jimmy Palmiotti, whose renowned work has expanded beyond comics to film, television and games. The panel also includes Injustice: Gods Among Us Director of Art Steve Beran and other members of the NetherRealm team. Newsarama’s Lucas Siegel will moderate the hour-long panel in Room W471. Developed by award-winning NetherRealm Studios, Injustice: Gods Among Us introduces a new franchise in the fighting game genre and a brand new story created in collaboration between NetherRealm Studios, DC Entertainment and comic book writers Palmiotti and Justin Gray. 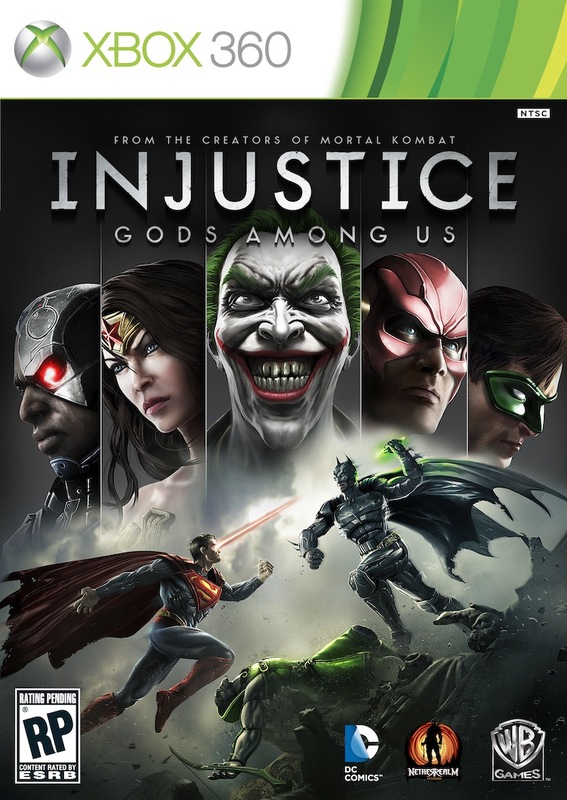 As the story unfolds, players experience the power, gadgetry and unparalleled strength of some of the most popular DC Comics heroes and villains, such as Batman, Superman, The Flash, Wonder Woman, Green Arrow, Aquaman, The Joker and others, as they engage in epic battles in a world where the line between good and evil is blurred.